Even with more women joining the workforce, studies have shown that a bulk of the housework is still relegated to the women. 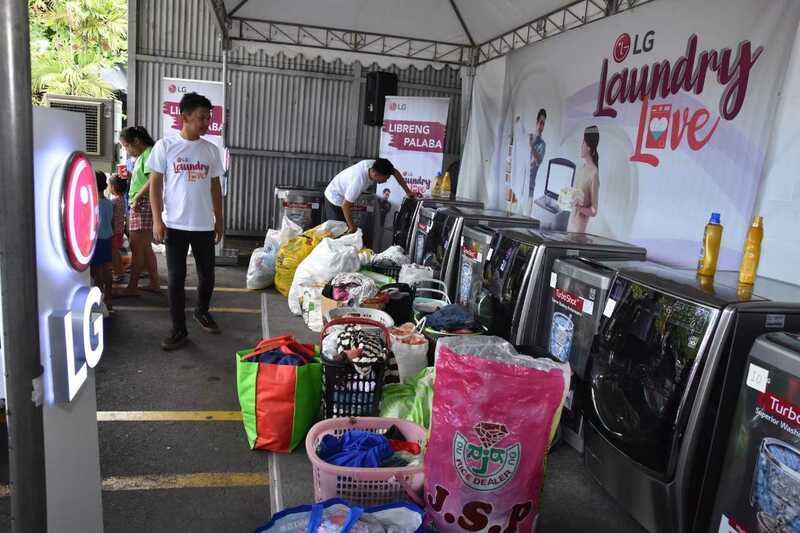 This is known as “the second shift”, where the family structures are still holding on to traditional roles in gender equality with regard to the chores that the women are still expected to do. One of them is the laundry. 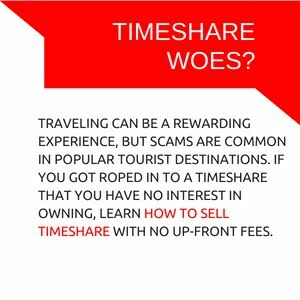 This takes up so much time and energy that women often feel that they no longer have time to take care of themselves. Aside from the stereotypes that many Filipinos grew up with, where it was the norm to leave all the hom ecare duties to the women, another reason that men give as to why they don’t help out is that they don’t know how to do the household tasks properly. 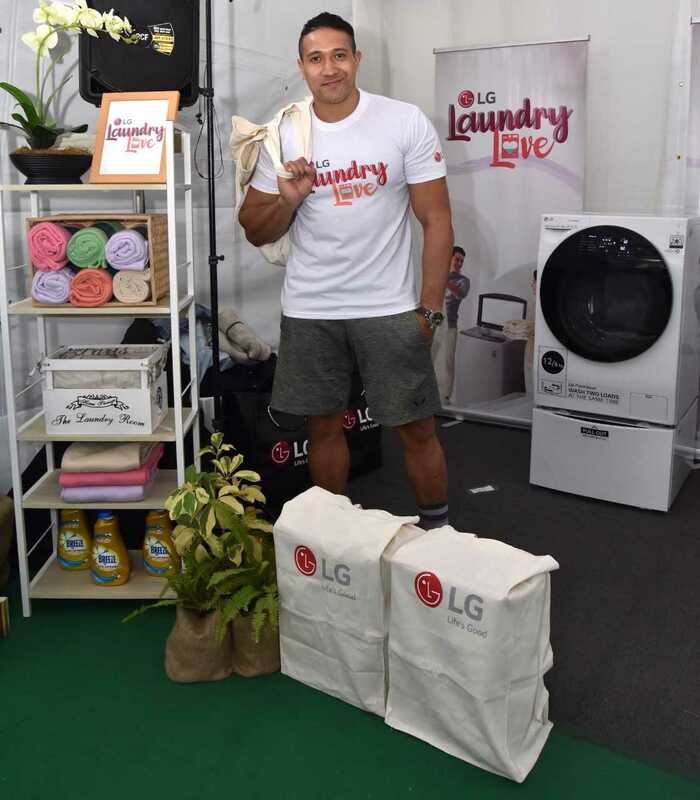 To demonstrate that alpha-males, and even working dads can do it, motoring expert James Deakin, actor/model Eric ‘Eruption’ Tai, and PBA’s ‘Ironman’ LA Tenorio went onstage at the LG Laundry Love campaign launch to wash their family’s clothes. 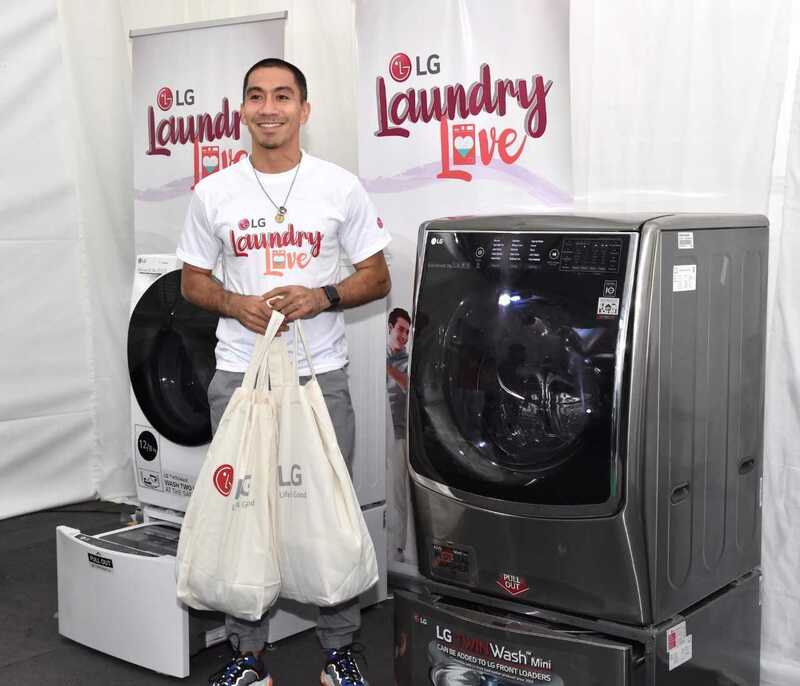 James, who is used to running at high speeds, used the LG Front Load washer with Turbo Wash technology, with a unique jet spray for excellent washing performance in less than an hour. 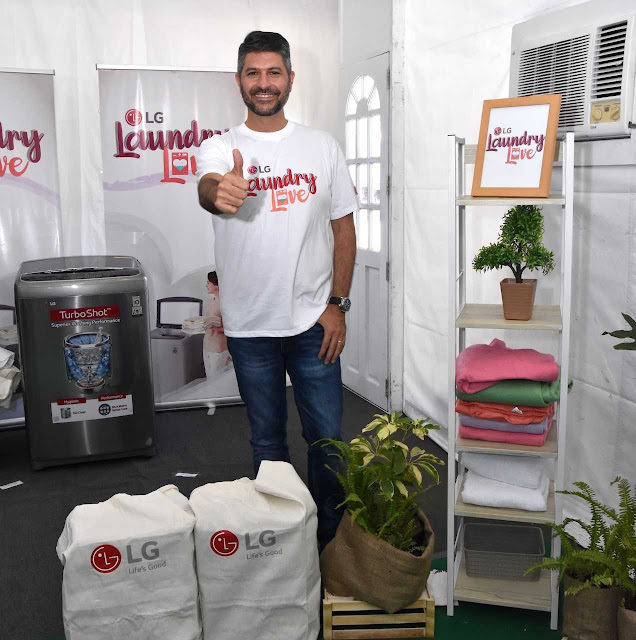 Eric, who just had a baby with wife Rona, used the LG Top Load washer with its Baby Steam Care function that offers deep clean for baby clothes, along with Allergy Care that removes 99% of allergens to care for his newborn's sensitive skin. For LA, who values his time off from his games, the LG Twin wash was a perfect match because it let him wash his just-used basketball jersey at the same time his children’s clothes. 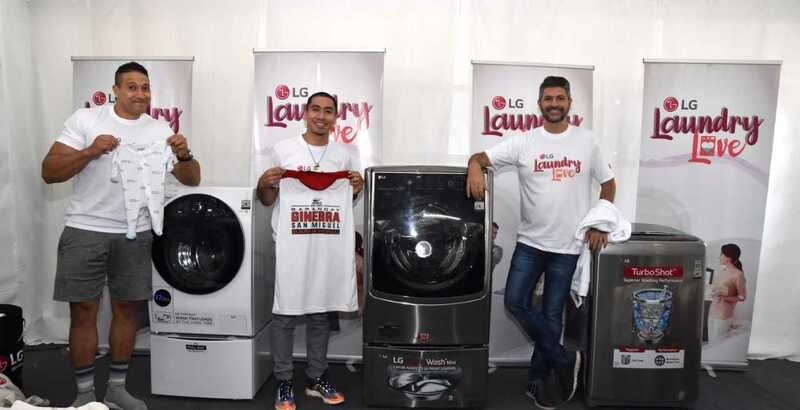 With all these convenient cleaning features and more that are available on the LG smart technology washing machines, it is easier to get the men of the family involved in doing the laundry. 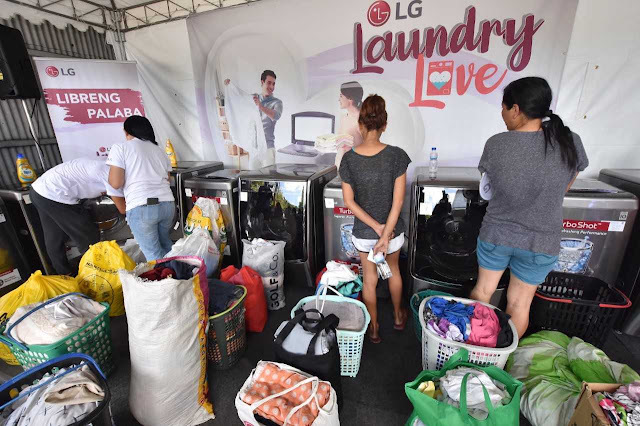 During the Love Laundry campaign launch, LG managing director Inkwon Heo shared, “At LG, we believe in using technology to simplify life and to save time. Our washing machines are top-of-the-line products that are designed to make doing the laundry less complicated and more energy efficient. It is with our hope that the men of the household will see doing the family laundry less as a chore, but more as a way of showing support for their loved ones.” LG’s Laundry Love campaign also wants men to be able to feel that they can contribute to running the household. 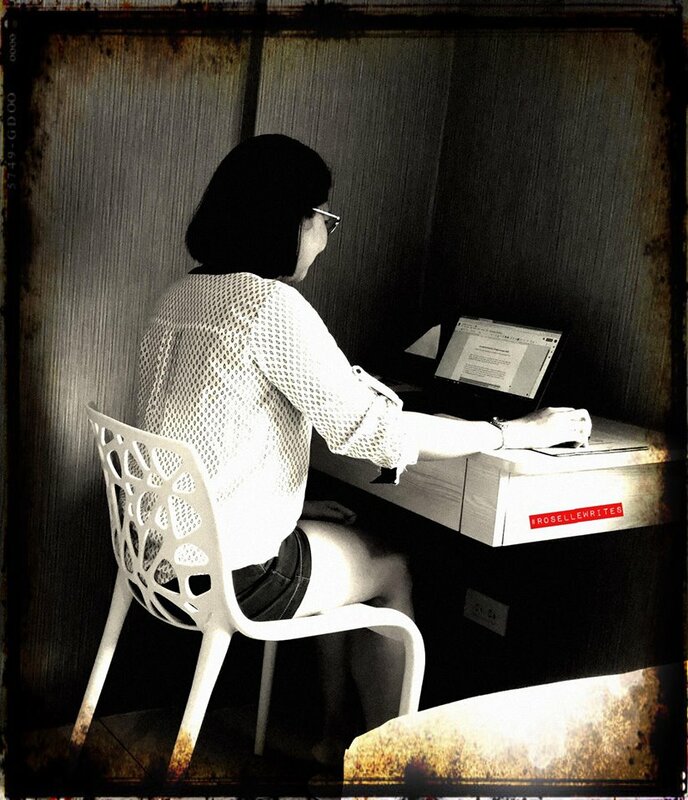 Through this, the traditional gender roles in the household will become a thing of the past, and with the children, the next generation growing up to see that their fathers are able to take on more responsibilities at home, it will be the norm, rather than the exception.